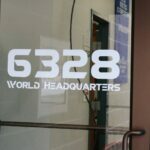 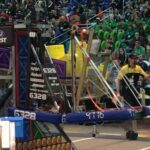 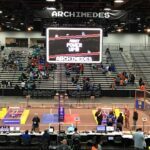 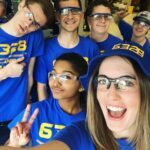 Mechanical Advantage 6328 completed our second season in 2018 at the World Championship in Detroit! 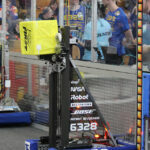 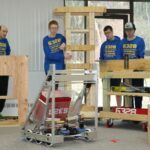 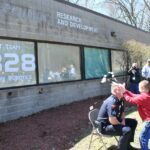 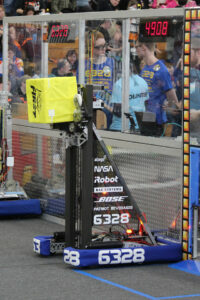 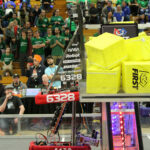 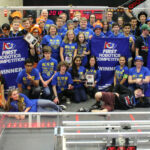 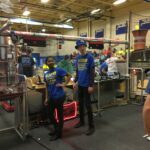 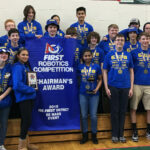 Our team qualified for the World Championship through our performance at the SE Mass District, Rhode Island District and New England District Championship events. 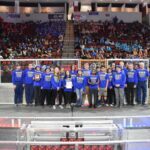 Our team brought home 5 awards and two coveted blue banners in 2018. 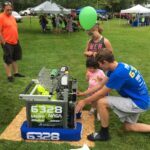 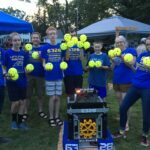 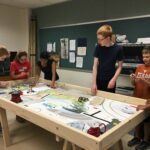 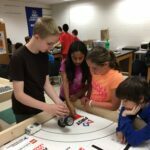 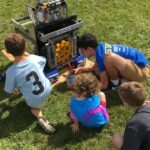 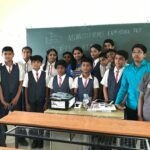 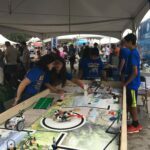 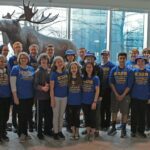 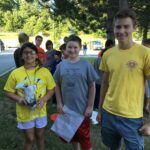 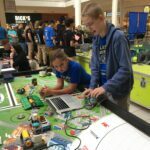 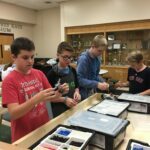 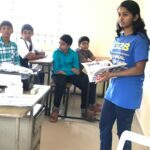 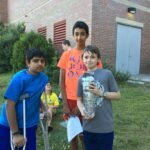 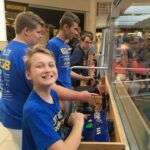 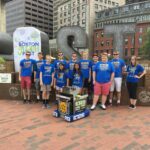 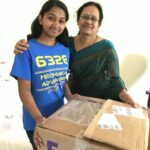 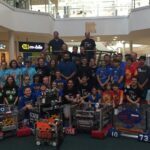 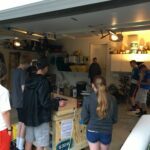 After the FRC competition season, 6328 started a summer FLL training program to give middle school students experience with what an FLL team is like. 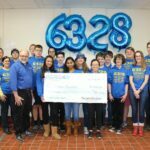 6328 then ran coached and mentored three FLL teams in Littleton for the 2017 season, with FRC mentors and students running all meetings and directly mentoring all FLL teams. 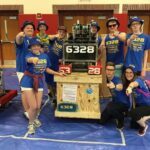 Check out our 2018 Chairman’s video! 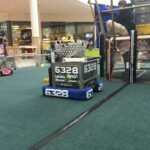 Here are some photos from our 2018 season.